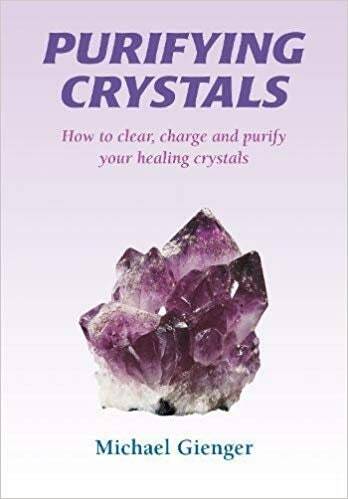 This reference book should be of interest to anyone who frequently uses crystals and applies their properties for healing purposes. 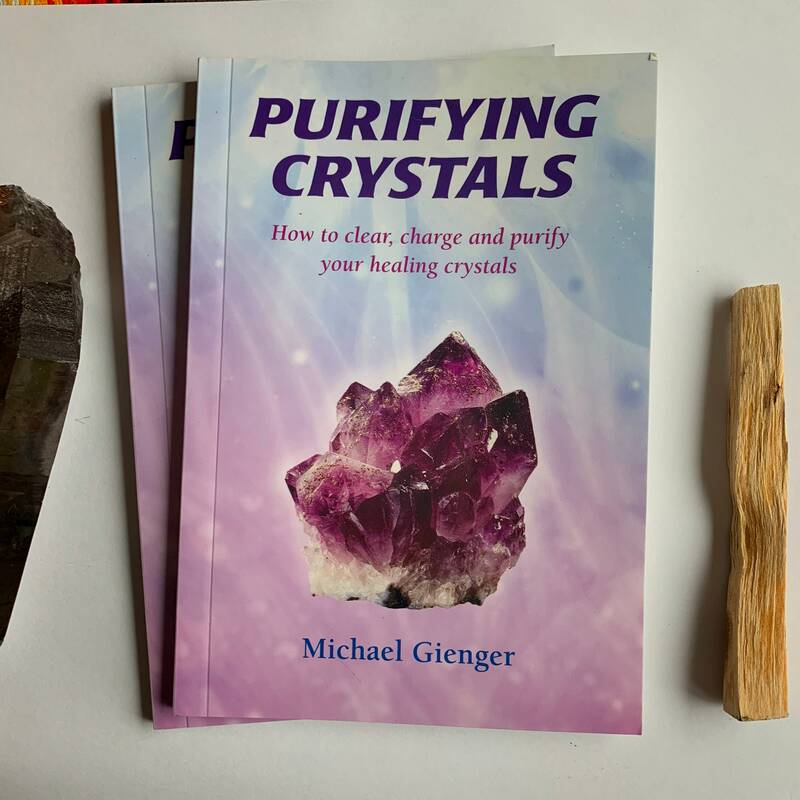 The correct cleansing of healing crystals is an essential prerequisite for working with them successfully. But how can this be done effectively? There appear to be many different opinions on the subject. 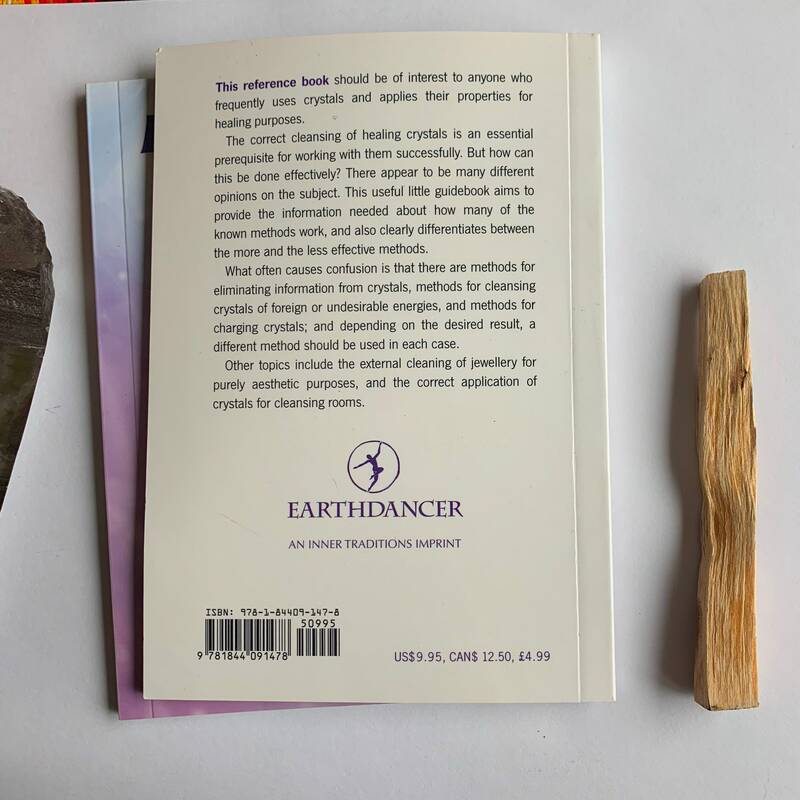 This useful little guidebook aims to provide the information needed about how many of the known methods work, and also clearly differentiate between the more in the last effective methods.